Bitreserve has today unveiled a major overhaul of its platform and a new name: Uphold, Inc.
As part of the rebrand, the startup – created last year by CNET founder Halsey Minor and currently led by former Nike CIO Anthony Watson – will allow users to link bank accounts and make deposits using credit cards, in addition to bitcoin. European users from 33 countries will have access to the bank account deposit options, with the service set to roll out for customers in the US, China and India in the coming weeks. The company’s overhaul includes a new logo and the rebranding of its open API. Uphold is also planning to release a series of physical and digital payment cards tied to user accounts. Speaking to CoinDesk, CEO Watson denied that the company was pivoting away from bitcoin, though he did offer a critique of the digital currency, pointing to market speculation and concentration of holdings among a relatively small number of individuals as weaknesses. He framed the rebrand as both a response to member demand for additional services and an expansion of its previous efforts to promote low-cost transacting and transparency. 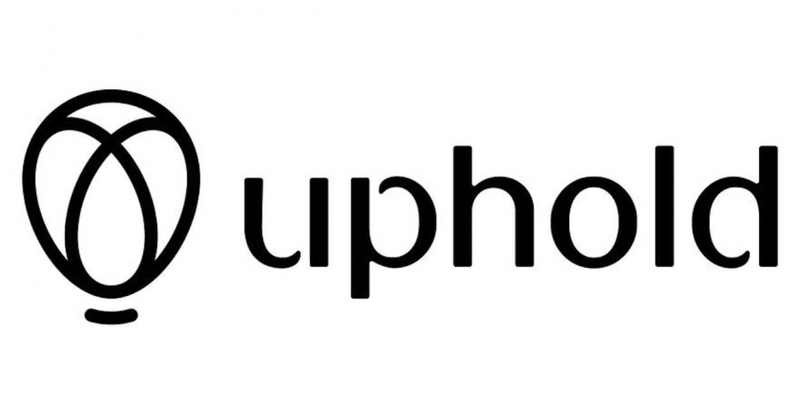 Watson said the company remains committed to cryptocurrencies, adding that Uphold was looking to add support for others beyond bitcoin. The company has also reworked its membership structure as well as its fee structure. Uphold doesn’t charge for deposits made using bitcoin or bank transfers, though it does levy a 2.75% fee if a credit or debit card is used. Verified users can conduct member-to-member transfers and currency conversions at no charge, though some fees apply to precious metal conversions. User withdrawals past 60 BTC, £8,000 or €10,500 annually will include a fee of 0.5%. Uphold said it is cutting withdrawal fees entirely for charities, non-profits and non-government organizations (NGOs). Credit and debit card deposits would still incur the 2.75% fee. In a new blog post outlining the platform changes, Watson elaborated on the name change, writing that it “represents our commitment to consumer protection and true transparent financial services accountability”.